Bollywood and pop classics are definitely unbeatable, there’s no argument there. The era of remixes proved that the original remains untouched and untainted and is here to stay, despite several years have passed since it was once popular. But every once in a while, there comes a recreated version of a popular and classic Bollywood number, which not only garners great views on YouTube. 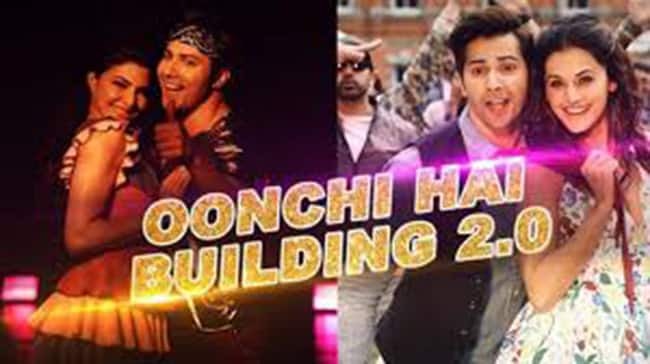 Varun Dhawan owns every dance video he is a part of and it’s no different when he starred in not 1, but 4 recreated music videos for his films, rocking on the Judwaa soundtrack and shaking what his mama gave him to the catchy Chalti Hai Kya 9 se 12 and Oonchi Hai Building. Nora Fatehi’s recreation of Sushmita Sen’s popular song Dilbar for Milap Zaveri’s Satyameva Jayate has taken over the world, literally, when the song topped the Global YouTube Charts within 2 weeks of its release, breaking several records and making history. Sunny Leone made heads turn when she sizzled on screen in the recreated version of Laila Main Laila in the Shahrukh Khan starrer, Raees, setting the screen on fire with her amazing moves. While Katrina Kaif has sizzled in a lot of songs, Kaala Chashma is one we need to focus on. This catchy number even though is not a Bollywood song is a song no party can do without.